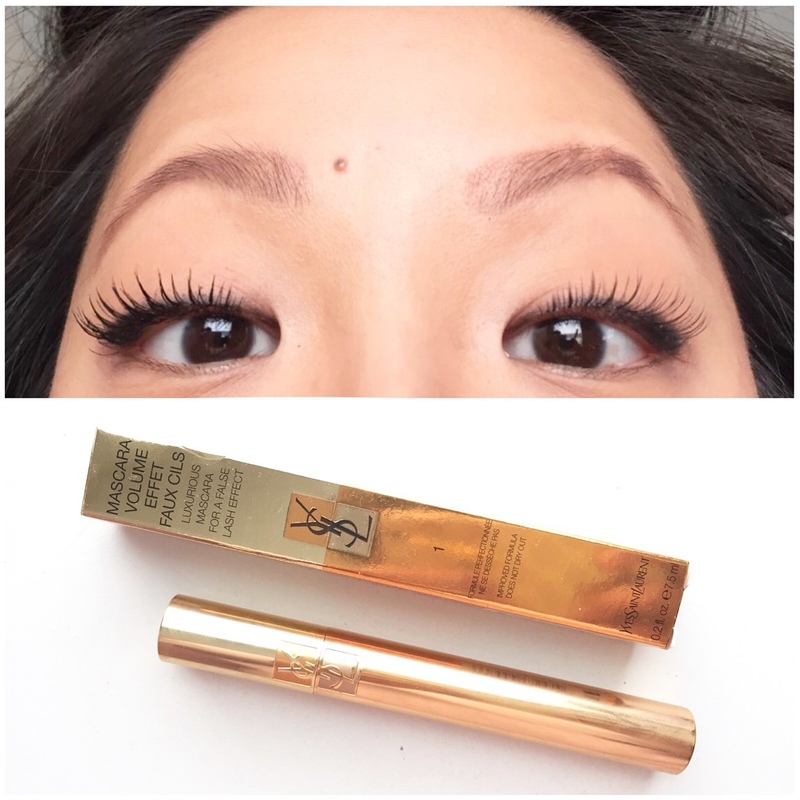 I received this complimentary mascara from Influenster and YSL for testing and review purposes. Join today and get hooked up with these free voxboxes! I thought the look and feel of the packaging was amazing. It's incredibly luxe and sophisticated. Apply as normal. If you have sparse and straight Asian lashes, use with false lashes. 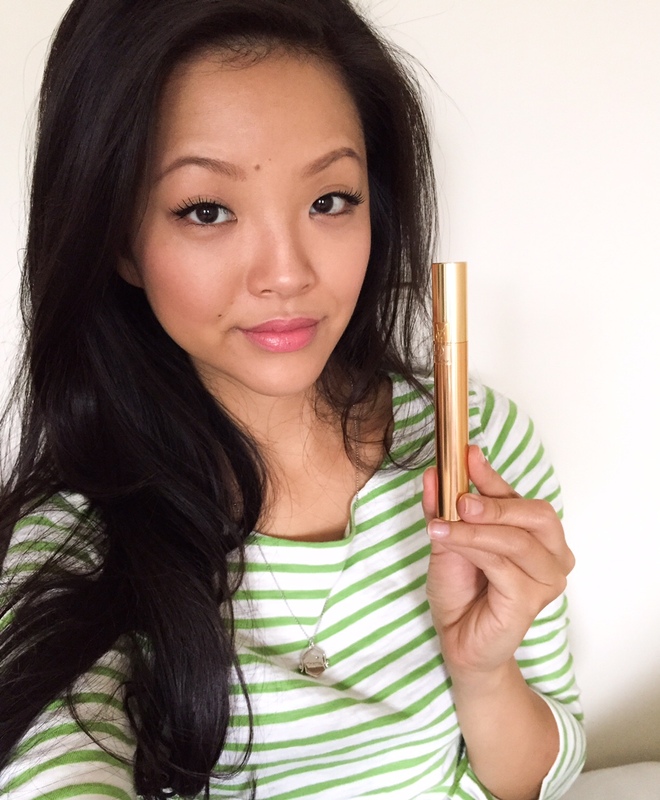 I love trying new cosmetics and this mascara, YSL Mascara Volume Effet Faux Cils, is out of this world. I got to try it in 1 High Density Black. First of all, I still can't get over how beautiful this packaging is. What a sleek design. What's even sleeker are my lashes! The combination of the mascara's nylon brush and formulation allows the mascara to be deposited in a generous, yet clump-free amount. I don't think my lashes have ever looked this good. Granted, my false lashes help a lot, but this mascara took my eyes to another level. I wish I could use this product on my natural lashes, but like most non-waterproof mascaras, it just makes my lashes too wet and droopy. I'm really excited to try this mascara in the waterproof version and see if my natural lashes will hold up to it. All in all, this is a great product and I highly recommend it for people seeking high volume and high drama lashes!